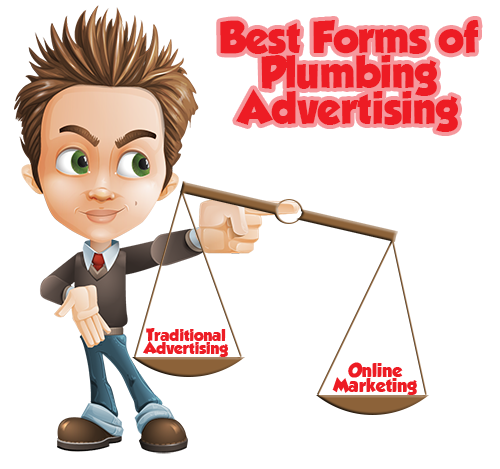 There are many different ways that you can choose to use your advertising budget in the plumbing industry. 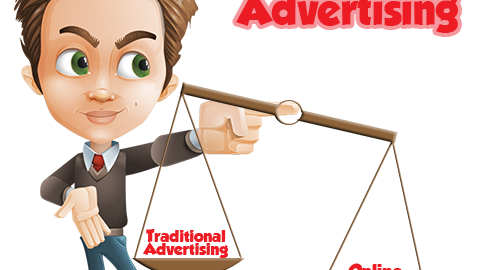 Read on to learn about some different ways that you can use your advertising money and discover the absolute best form of plumbing advertising available. The phone book is one of the go-to advertising methods for plumbers and it’s been around for ages. The downsides are that it is really old-fashioned and therefore only reaches the small percentage of customers who are still using it and haven’t yet begun to use more updated sources. In addition, this is one of the most expensive types of plumbing advertising that you can buy. Billboards are another popular type of plumbing advertising that does good for some plumbers and nothing for other plumbers. After all, you need the customers to be able to call you and they probably won’t be able to get your number just from driving past a billboard on the side of the road. In that amount of time, you’ll be lucky if they can even remember your name and the fact that you’re a plumbing company. You should defiantly put your logo and phone number on your vehicles. Now with this advertising method you will not see results overnight, because very few times one will be driving in the lane next to you and writing down your number. Although this will build brand recognition with your community that you live in. Also with having graphics on your vehicles you can say you use it as a safety feature for your customers, so they know exactly who is showing up at their door. You do not want them to wonder about a strange man in an unmarked vehicle parked outside their house that they further find out is just you- their plumber. Whether on the radio or TV, commercials tend to be generally treated as background noise. You may catch the occasional person who just so happened to see or hear your commercial at the very moment they were about to go find a plumbing company, but most customers aren’t passively waiting to hear a commercial, they are out actively searching for a company to call. Again, plumbing customers aren’t passive – they need a service and when they need it they go looking for it. The fact is, most people don’t use phone books anymore and they don’t pay attention to billboards or commercials. When they need a plumber they do an internet search for specific keywords. Your website needs to be easy to find and the contact information needs to be prominently featured so that they can call you. If you have this, you have the best plumbing advertising that money can buy. Although you may still want to diversify your ad campaign, you can simplify life by putting the bulk of your time and financial investments into creating a great website that ranks well in searches. I enjoy гeading through your article post. I wanted to write a little comment to thank you. Wow! This site looks amazing! Excellent choice of colors!